Unity at Sea: Unity Spiritual Retreat Caribbean Cruise – Click here for more information. Baltic Bliss – Click here for more information. 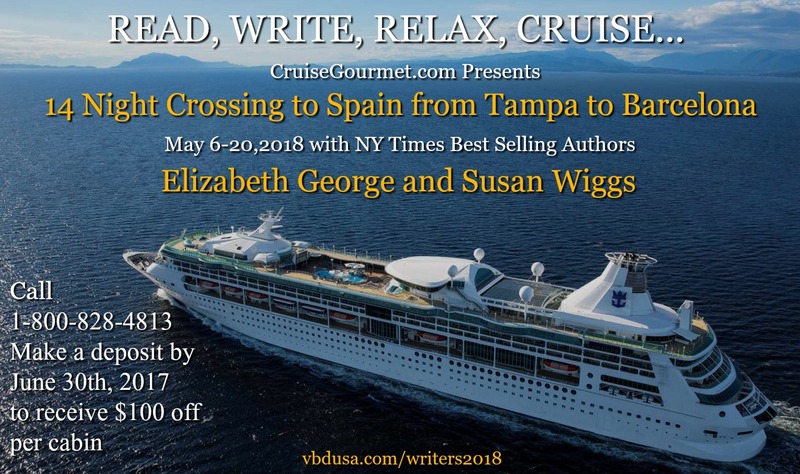 Book Lovers & Writers Retreat – Crossing to Spain – Click here for more information. Spirit at Sea: Crossing to Spain – Click here for more information. Spirit at Sea: Guide for Spiritual Living – Click here for more information. Dark Shadows Cruise – Click here for more information. Spirit at Sea: The Legendary Blue Danube River Cruise – Click here for more information. Alaskan AV-Venture Airways Cruise – Click here for more information. A Mystery and Romance Cruise – Click here for more information. Spirit at Sea: Caribbean Cruise – Click here for more information. The 2016 Airways Cruise – Click here for more information. Spirit at Sea: Alaska – Click here for more information. Dark Shadows Festival – Caribbean Cruise – Click here for more information. Explore the World with Unity! Tour of Europe Cruise – Click here for more information. Great Northwest Territory Cruise – Click here for more information. Airways Magazine’s Road Warrior and Aviation Enthusiast Cruise – Click here for more information. Explore the World with Unity! Mexican Riviera Cruise – Click here for more information. Explore the World with Unity! Spirit of the East Cruise – Click here for more information. Airways Magazine’s Caribbean Cruise – Click here for more information. Unity Online Radio – Eastern Caribbean Cruise – Click here for more information. Friends of Opera at Sea – Western Mediterranean Cruise – Click here for more information. Unity Institute® and Seminary – Mediterranean Cruise – Click here for more information. Art Start – Cabaret Baltic Cruise – Click here for more information. Houston PBS Fundraising Cruise – Click here for more information. Cabaret at Sea – Rio de Janeiro Cruise – Click here for more information. Classical Action: Performing Arts Against AIDS Baltic Cruise – Click here for more information.